Remarketing offers law firms an opportunity to recapture the elusive attention of website visitors who fail to convert to clients the first time around. Think of it as your second chance to appeal to your target audience. Getting people to your website is just the first step. Once visitors land on the site, they must be persuaded to stay and look around. The ultimate goal is for them to take action by contacting your firm. However, the decision to hire an attorney is rarely immediate. A website visitor may be researching lawyers in order to make a decision in the future. Or, the visitor may get distracted by a phone call or other websites competing for attention. Such visitors may still be valuable leads. 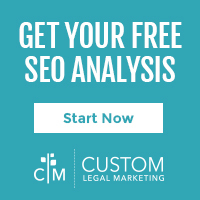 Remarketing campaigns allow law firms to reach out to potential clients who have left their websites undecided and those who may not be prepared to hire a lawyer but who will need one in the future. The key idea behind remarketing is that the best prospective client is one who has previously expressed interest in your services. 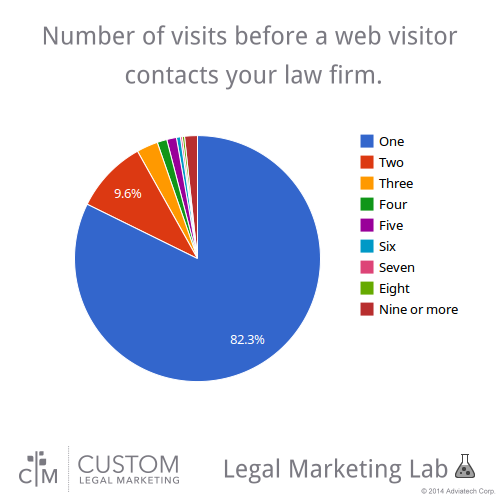 While most conversion will occur on the first visit, two-time visitors represent almost 10% of a law firm's leads according to a CLM Lab study. Remarketing is a pay-per-click product, so fees generally only apply when an ad is clicked. The targeted approach is cost-effective, encourages visitor engagement, results in improved brand recall, maximizes marketing ROI and yields higher conversion rates than other types of paid ads. Remarketing is an AdWords product that uses the Google Display Network, which reaches 90 percent of internet users worldwide. Most people have experienced remarketing in the form of being followed by an ad from a site they visited. 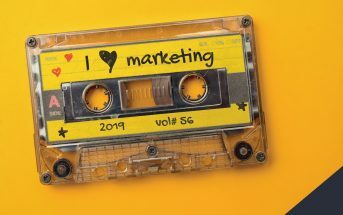 Although remarketing traditionally takes the form of text and banner ads, the video format provides law firms with another opportunity to directly convince potential clients to hire them. Attorneys can display targeted ads to viewers across YouTube and video partner sites.YouTube remarketing works on the basis of viewers engaging with video content as well as visiting your website. When an individual watches video content on a YouTube channel, they can be identified by a unique cookie. These individuals can then be targeted when they watch videos on other sites. When users click on video ads, they revisit the firm’s website with a greater potential of being converted into actual clients.The simplest way to start a YouTube remarketing campaign is with an existing Google AdWords account. When an individual performs a certain action, that information can be saved to a remarketing list. The remarketing lists can then be selected for a new video ad or an existing video campaign. Creating targeted lists and campaigns ensures that video content reaches users who have engaged with your past content based on your selected criteria. There are numerous benefits to YouTube remarketing. First, it is cost-effective. Because your video ad is reaching the potential clients on your remarketing lists, it is likely to generate more conversions for the marketing budget allocated to video advertising. 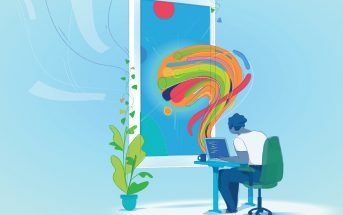 In addition, videos enable lawyers to connect more directly with viewers in comparison to conventional image and text ads. 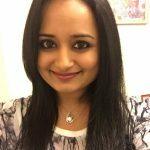 Videos provide the opportunity to build a relationship with your prospective clients in a way that is unique from other platforms. The ultimate goal is to capture the viewers’ attention and explain how they can benefit from your law firm’s services.YouTube video advertisements take the form of sponsored related videos or pre-roll ads, also known as in-stream video ads. The latter generally ranges from 15 to 60 seconds in length. VideoScribe simplifies the creation of scribe videos which can be used for video remarketing. Pre-roll ads are inserted at the beginning of videos. Such ads provide exposure while saving money; the only time you pay is if someone watches the video ad for 30 seconds or more. Online video advertising achieves the best results and maximum impact with the combination of quality visuals, proper targeting and sufficient reach. Bearing in mind that users have short attention spans coupled with the ability to skip video ads, in many cases, it is essential to convey your message within the first five seconds of the video.Creating a polished, high-quality video requires a crew, proper sound and lighting, and a person with good on-camera presence. Attorneys who are reluctant to invest a hefty chunk of their marketing budget on producing expensive, original video content or video ads have the option of using VideoScribe. 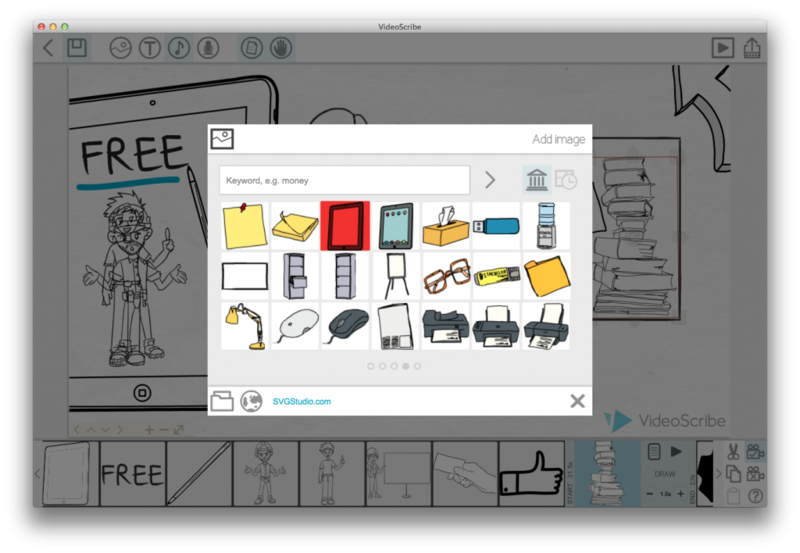 The app allows users to create and customize whiteboard-style animation videos. It is easy to use and often more viable than traditional video. 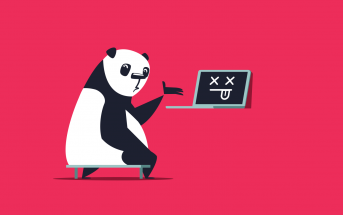 Some law firms may be reluctant to use remarketing because of the perception that users may feel irritated or uncomfortable with constantly being followed around the internet by ads. However, studies indicate remarketing campaigns result in higher conversion rates over time. In addition, filters offer the option of choosing how long a cookie ID should remain on a marketing list. Therefore, law firms can prevent users from continuously seeing the same ad over and over again. Lawyers can generate real engagement and results from their YouTube efforts by turning their focus to remarketing campaigns as an effective strategy for pursuing conversions. 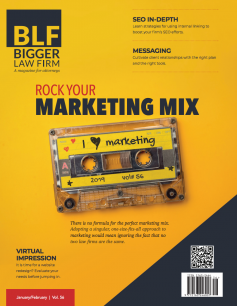 By combining video advertising with remarketing, law firms will be able to reach valuable leads with a greater likelihood of converting potential clients. Think of YouTube remarketing as your brand’s elevator pitch. What would you say if you had an uninterrupted moment with a potential client?